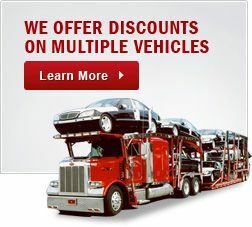 Looking For Car Transport Services In Puerto Rico? If you need to safely transport your car in a manner that protects the vehicle, trust the experts at All States Car Transport. Our people have the most experience of anyone in the transportation business and we have access to the best pick-up and drop-off locations. 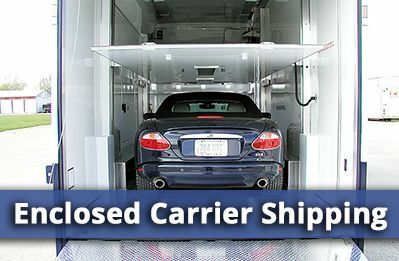 The port facilities used by All States Car Transport are made for simple accessibility removing the headaches and worry of a pick-up or a drop-off. Each ship has a garage area that is designed to keep out water and the area is designated as a “cars only” space. Our service is the only transporter to offer Roll-Off and Roll-On service past Puerto Rico and in the Caribbean islands. All of this combines for a wonderful experience that promises security and safety along with ease of use. 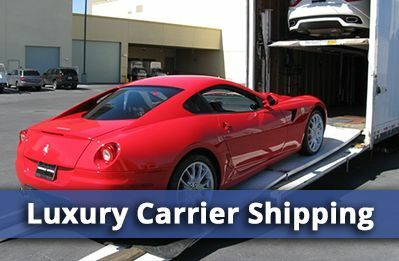 It does not matter if you are an individual wishing to ship your valuable automobile to a new home or if you are a company in need of an experienced and reliable partner to service your needs in multiple areas, you can rest assured that All States Car Transport is the best in automobile transportation. • Booking # (Reservation # with Customer Service Department). • Copy of Title (or authorization from the Financial Institution, if financed). • Pre-payment (Certified Check, Money Order and Wire). • Driver License (owner), if owner is not present a notarized letter of authorization must also be provided. • Non running vehicles will pay an additional $150.00. 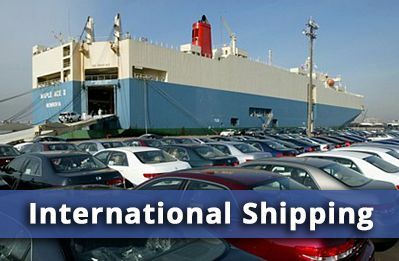 • No additional items may be left inside the vehicle or there will be a minimum additional cost of $350 depending on the cargo. All States Car Transport will not be held responsible for any missing items. • Certificate from Dept. of Motor Vehicles indicating vehicle is free of fines (valid for 2 days). • $10.00 voucher from Internal Revenue Department (Colecturia). We do not accept stamps. • Receipt from pressure washing vehicle (motor, undercarriage, exterior). • If owner is not present, a Notarized letter of Authorization from a PR Lawyer or Power of Attorney is needed. Notary Public Underwriter from the US will not be accepted. • Motor Vehicle Exportation Certificate from Division of Stolen Vehicles. Puerto Rico is a wonderful place to visit, but for some people it’s home. And it can be your home too. 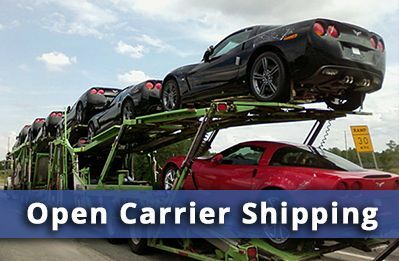 Just call us at 877-320-2758 or fill out one single form online and you’ll get a competitive reliable auto transport company who are more than happy to ship your car to where you need it. Fast, reliable auto transport with All States Auto Shipping, and you’ll get a free quote to ship your car there and be relaxing in Puerto Rico no time.. Car Transport Puerto Rico	Overall rating:	4.8	out of 5 based on 8	reviews.